you are welcome to come to visit our company,and see the machine running in our factory,we can pick you up from the station near our city. If we get the permission of the customer who has brought the machines from us ,we can tell you their contact imformation,you can go to vist their factory. 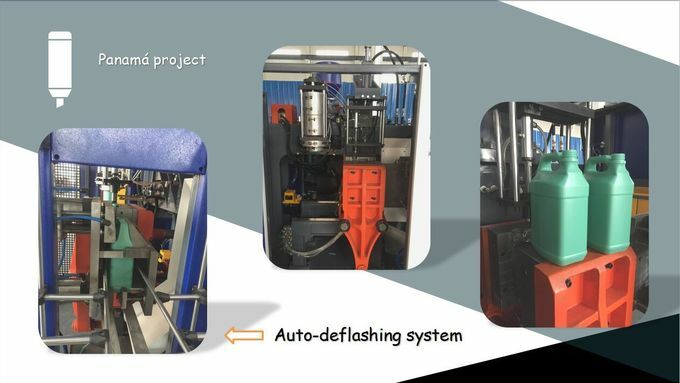 we can design the machines according your requirements(materil ,power,filling type,the kinds of the bottles,and so on),at the same time we will give you our professional suggestion,as you know,we have been in this industry for many years. 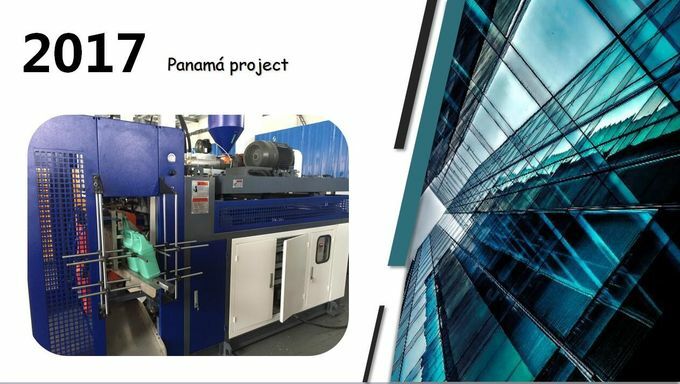 when you finish the Preparation conditions ,our engineer will go to your factory to install the machine ,and give you the operating manual ,and train your employee until they can operate the machine well. we provide one year warranty with spare parts free. 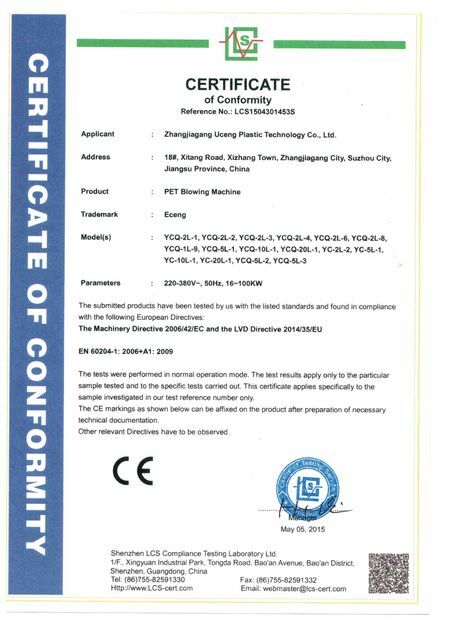 we have been certificated by the famous cercification authority. 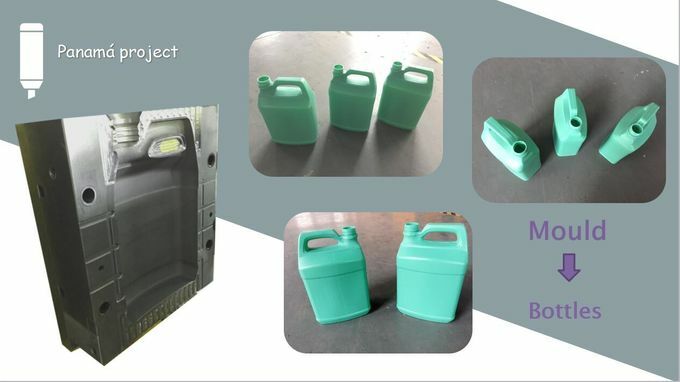 we have been in beverage packing more than 13 years. 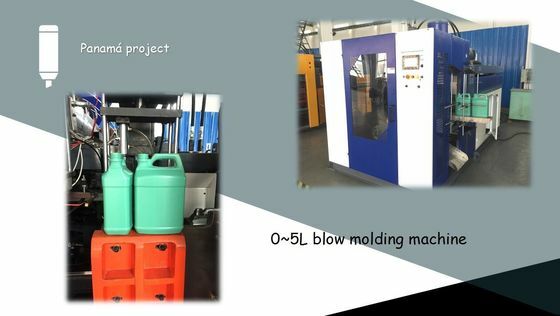 Any question about this machine or our factory ,contact with us please,sincere service for you .we will send youmore pictures and video about this machine,and welcome to visit our factory to see the machine running in the factory.